When Riel was alive, he organized two resistance movements against the Canadian government. He seeks for the preservation of the Métis culture and right. Today, the Canadian people called Riel as the Canadian folk hero. Check Canada Facts here. The Red River Rebellion was the first resistance against the government that Riel organized. It occurred in 1869 to 1870. 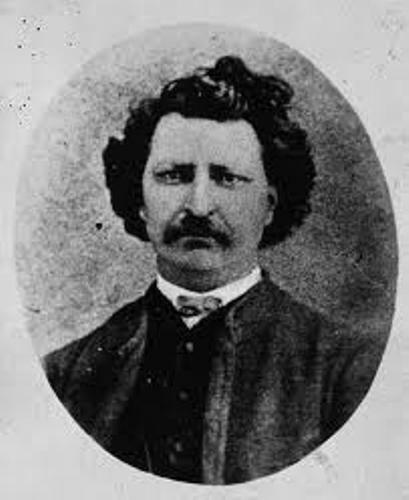 The rebellion ended with a negotiation between Riel and Government about the inclusion of modern province of Manitoba in the Canadian Confederation. 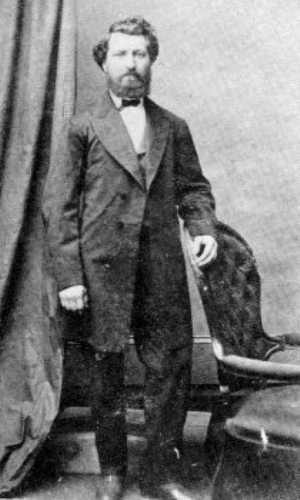 Thomas Scott was executed and it made Riel involved in controversy due to his execution. Therefore, Riel was exiled in United States because of this event. If people ask you who the father of Manitoba is, you need to refer it to Louis Riel. Actually he was elected 3 times in the Canadian House of Common while he was still a fugitive. But Riel seemed not interested with the seat. In 1885, the North West Rebellion is the second resistance led by Riel. When Riel returned to province of Saskatchewan, it made the government confronted him with military. However, Riel was arrested by the military. He was on the trial and executed because of high treason. The people in Canada are not easy to determine the figure of Riel. He is viewed as a complex character. Some people consider him as a traitor, while others see him as a hero. Riel was born in 1844 in Manitoba. 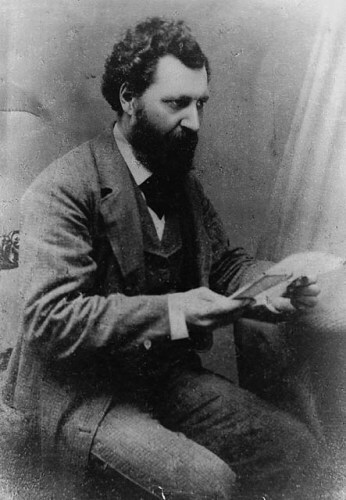 His parents were Louis Riel, Sr. and Julie Lagimodière. His family was very respected by the local people. Riel was the eldest child in the family. His parents had 11 children. His father was involved in a government too. He created a group which supported Guillaume Sayer. Sayer was an imprisoned Métis who challenged HBC’s historical trade monopoly. Riel’s mother was the daughter of the earliest white families who established the Red River Settlement in 1812. 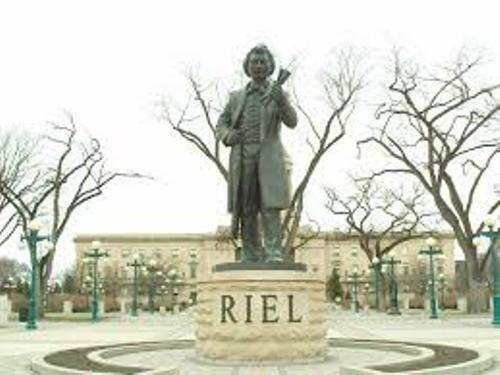 Let’s talk about the education of Louis Riel. During his childhood, he was educated by Roman Catholic priest at St Boniface. When Riel was 13 years old, he was interested to learn from the Suffragan Bishop of St. Boniface, Alexandre Taché. Do you want to share ideas on facts about Louis Riel?